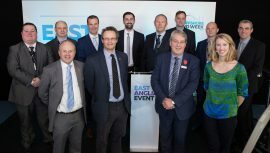 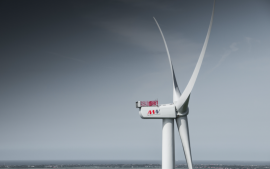 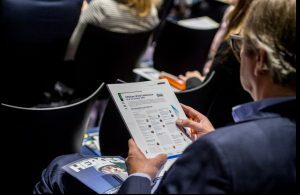 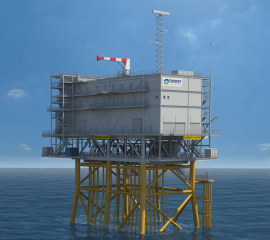 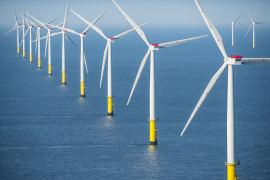 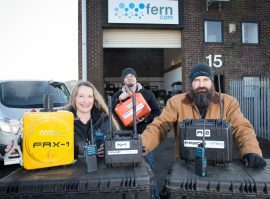 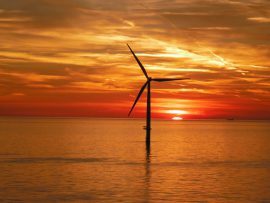 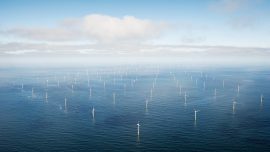 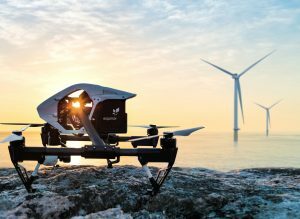 The team behind the GBP 6 million SCORE grant fund is looking to support companies from the oil & gas industry that can bring new ideas for long-term offshore asset management in the offshore wind sector. 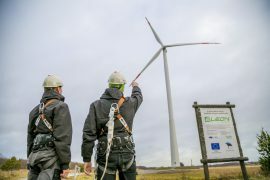 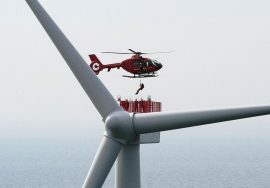 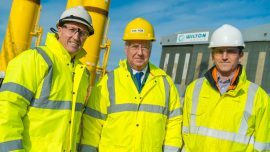 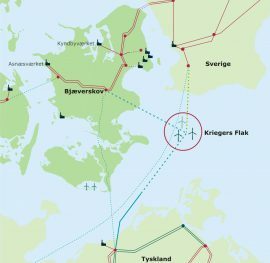 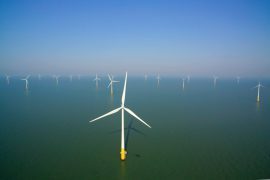 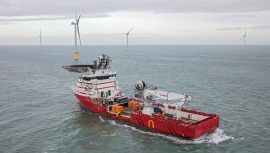 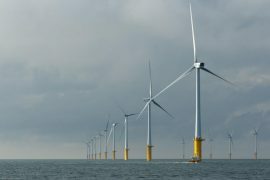 The former UK Defence Secretary and former Energy Minister, Sir Michael Fallon MP, will look into local content in the UK offshore wind sector and evaluate the effectiveness of the Government’s UK content policy, with the analysis and conclusions on the matter to be published in a report commissioned by Wilton Engineering. 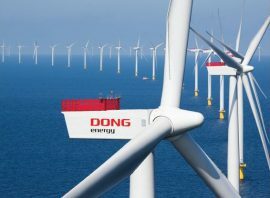 DONG Energy has issued a pre-qualification call for the acquisition of a modern cloud-based analytics platform that will be used by the Strategic Management of Measurements (SMM) and other DONG entities for analytics needs. 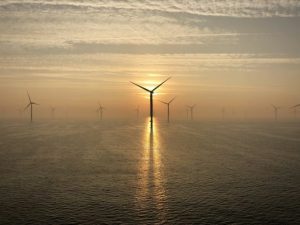 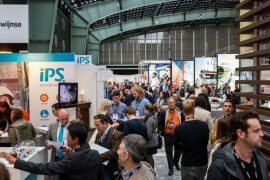 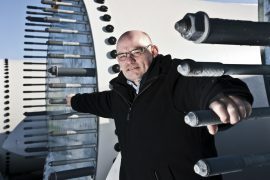 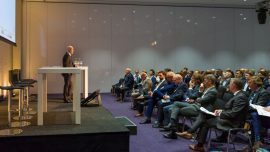 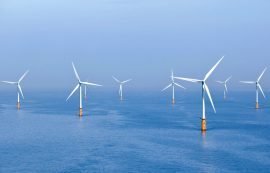 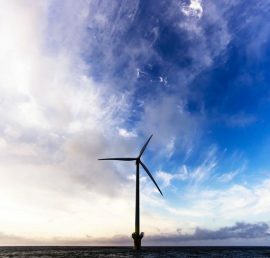 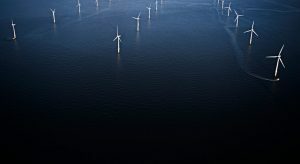 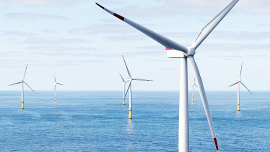 Spain’s Ingeteam is working on a project to develop a new software tool to make it possible to calculate the optimal O&M strategies and reduce cost uncertainty of the operation of offshore wind farms, thereby opening up new market opportunities.